Flakes, crisps, bran, flying saucers, alphabet letters… they’re all there. Breakfast cereals have evolved over the years, but they still have one thing in common—the kids (and adults) who love to eat them. Brand-name cereals made by Kellogg’s, General Mills, Post Foods, Quaker Oats, Malt-O-Meal, and even Nestlé have been in our lives forever. Sure, we’re “older” now, and yes, some of our favorite breakfast cereal brands have come and gone. Now we eat cereals containing flakes, rice, wheat, and whatever else is “supposed to be good for us,” but do you remember when you couldn’t wait to pull the prize out of a cereal box? Remember when the word “sugar” wasn’t taboo? Remember those sweet, crunchy cereals you loved as a kid, and how you asked to eat them for lunch and dinner? 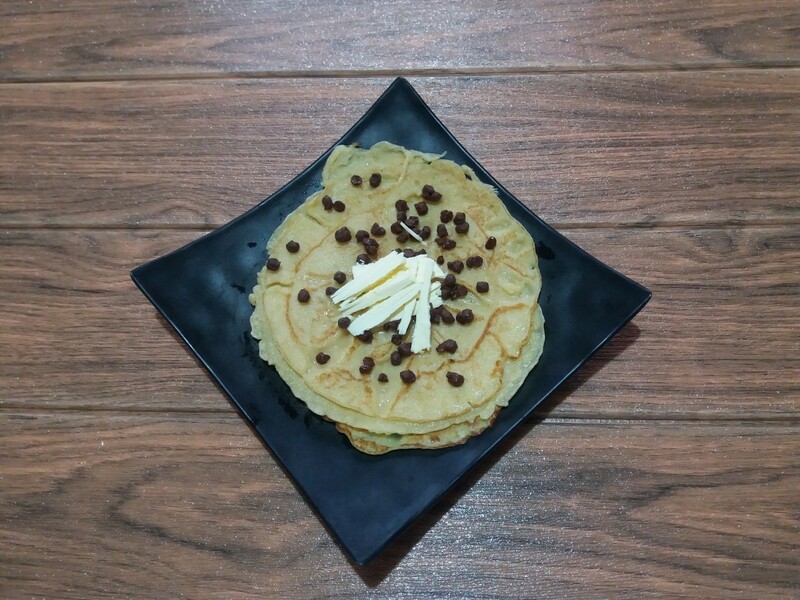 Let’s take a look at some of those great old breakfast cereals and relive some “sweet” moments. 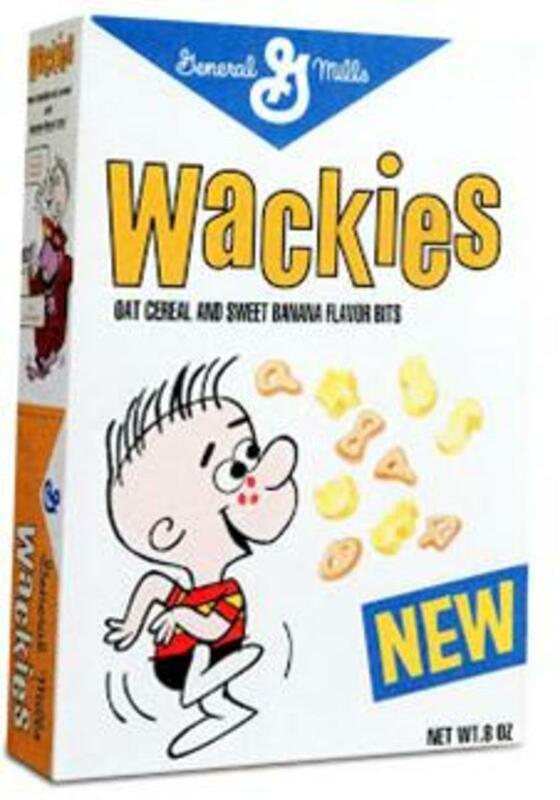 Banana Wackies, 1965: This was an oat cereal with “banana-flavored bits.” The cereal boxes said "Wackies" but the commercials referred to the product as "Banana Wackies" or just "Wackies." Baron Von Redberry and Sir Grapefellow, 1972: Both cereals were marketed with animated pictures of British World War I pilots who were “arch nemeses.” Baron Von Redberry was an oat-based cereal with berry flavor and marshmallow bits. Sir Grapefellow contained artificial grape flavoring and “sweet grape starbits” (marshmallows). 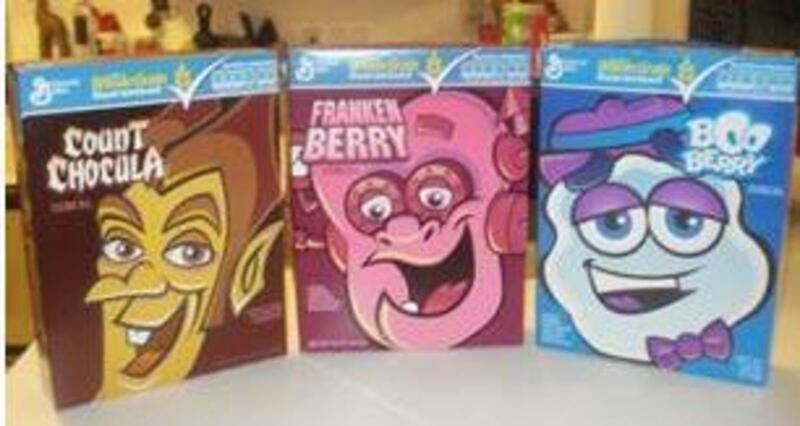 Boo Berry, Count Chocula, and Franken Berry, 1971, 1973: The first two “Monster” cereals from General Mills, chocolate-flavored Count Chocula and strawberry-flavored Franken Berry, were marketed in 1971 as a play on words for fictional characters Count Dracula and Frankenstein. Blueberry-flavored Boo Berry came along in 1973. General Mills says these breakfast cereals are still produced all year long but many retailers only carry them in autumn, especially around Halloween. Clackers Graham Cereal, 1968: This breakfast cereal had gear-shaped pieces that tasted like graham crackers. Cocoa Puffs, 1956: “We’re cuckoo for Cocoa Puffs,” says Sonny the Cuckoo bird, who became the mascot for the cereal in 1963. 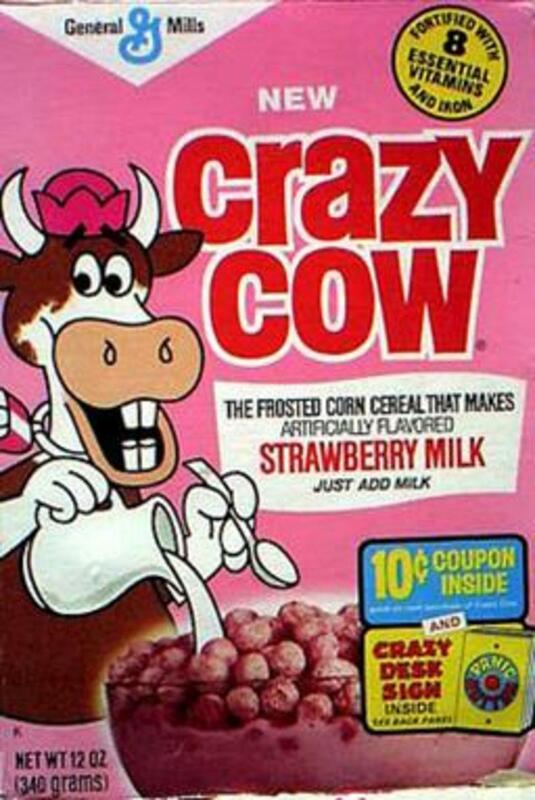 Crazy Cow Strawberry, Crazy Cow Chocolate, 1977: Little brown or pink ”puff” cereal balls that gave the milk a chocolate or strawberry taste. Lucky Charms, 1964: “They’re magically delicious,” says Lucky the Leprechaun. Still popular today, Lucky Charms started out with marshmallow bits of "pink hearts, yellow moons, orange stars, and green clovers." More colors were added over the years including blue diamonds, purple horseshoes, red balloons, rainbows, pots of gold and shooting stars. Sugar Jets, 1953: Sugar Jets actually started out as a cereal called Sugar Smiles; wheat flakes and sugar-frosted puff-balls (like Kix with a sugar coating). General Mills removed the wheat flakes and then marketed the cereal as Sugar Jets and later, Jets. Jets was promoted in several ways, most notably by television’s Rocky & Bullwinkle cartoon characters. General Mills also produced a cereal called Wheat Hearts, promoted by other characters in the Rocky & Bullwinkle cartoon family. Trix, 1954: “Silly Rabbit, Trix are for kids.” The Trix rabbit has been this cereal’s spokes-rabbit since the beginning, but before he was an animated cartoon, he was a puppet that introduced children’s television shows sponsored by General Mills. Buc Wheats (1971), Cheerioats/Cheerios (1941/1945), Corn Bursts (1966), Corn Total (1971), Country Corn Bran (1979), Country Corn Flakes (1960), Crispy Wheats ‘n Raisins (1979), Frosty O’s (1959), Fruit Brute (1974), Hi-Pro (1960), Kaboom (1969), Kix (1937), Magic Puffs (1974), Mr. Wonderful’s Surprize-Chocolate/Vanilla (1972), Total (1961), Total Corn Flakes (1968), Twinkles (1960), Wheat Stax (1966), Wheaties (1924). 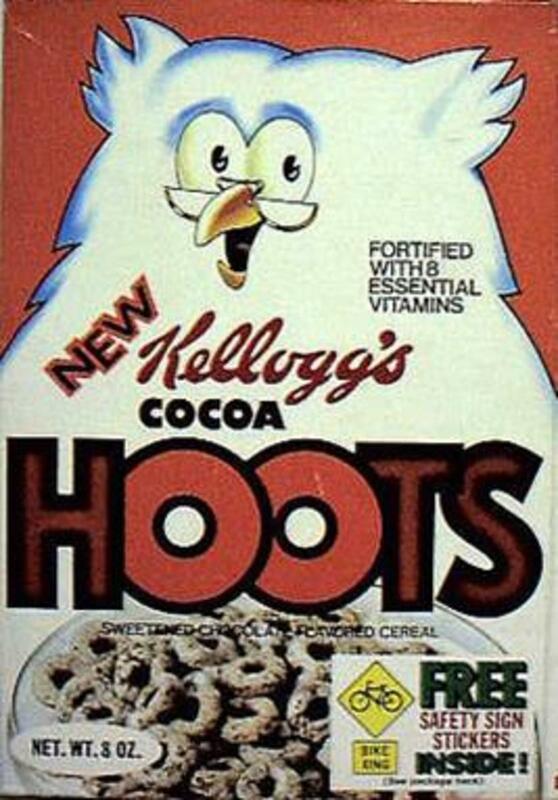 Cocoa Hoots, 1972: The mascot for this cereal was a cartoon owl named Newton, voiced by the late Pat Buttram (Mr. Haney from TV’s Green Acres). Cocoa Krispies, 1958: "Like a chocolate milkshake, only crunchy." 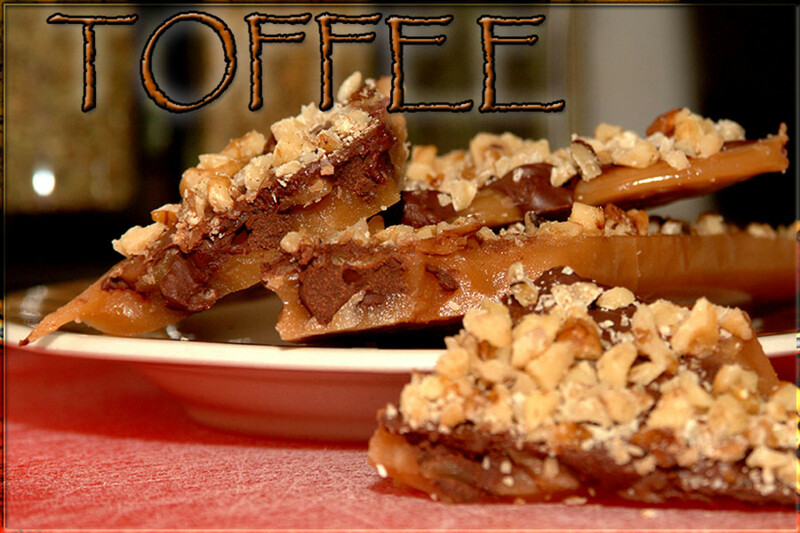 This chocolate version of Rice Krispies cereal is still popular today. Froot Loops, 1965: “Follow my nose! It always knows! The flavor of fruit! Wherever it grows!" Early commercials with the cereal’s mascot, Toucan Sam, were voiced by Mel Blanc of Bugs Bunny fame. Graham Cracko’s, 1978: Graham cracker-like cereal wasn’t very innovative, but the advertisements featured “George the Milkman,” who delivered news of the cereal as he delivered bottles of milk. OKs, 1959: The cereal, with pieces shaped in the letters “O” and “K,” came in a box that originally pictured a Scottish man character called Big Otis. About a year later, Hanna-Barbera’s Yogi Bear became the product’s mascot. The cereal was discontinued in 1962. Sugar Frosted Flakes, 1952: “They’re Grrrreeeeeaaaaattttt!” The font size of the word “sugar” was reduced on boxes produced in the 1970s; the word "sugar" was removed in the early 1980s when the cereal was renamed Frosted Flakes. Before Tony the Tiger was chosen as the mascot, Kellogg’s used another character called Katy the Kangaroo. Sugar Smacks, 1953: Hanna-Barbera’s cartoon sheriff Quick Draw McGraw and sidekick, Baba Looey, were only a couple of the mascots over the years that sold this sweetened-puffed cereal. In the 1980s, the cereal was renamed Honey Smacks, which later became Smacks. Other mascots were Cliffy the Clown, Smaxey the Seal, the Smackin’ Bandit and the Smackin’ Brothers, Dig-em the Frog, and Wally the Bear. Sugar Pops, 1950: In the advertising trend promoting the nutritional value and reducing or eliminating the word “sugar,” Sugar Pops was later named Sugar Corn Pops, then Corn Pops, and then (and now), Pops. Kream Krunch-Vanilla/Orange/Strawberry (1965), Orange/Chocolate/Strawberry-Flavored Kombos (1969), Krumbles (1912), Krumbled Bran (1920), Shredded Krumbles (1920), Most (1979), Pep (1922), Product 19 (1966), Puffa Puffa Rice (1967), Raisin Bran (1942), Rally (1970), Sanitas Toasted Corn Flakes (1897), Rice Krispies (1928), Special K (1955), Sugar Stars (circa 1960), Wheat Krispies (1934). Alpha-Bits, 1958: This corn-based cereal has sweetened letters in the shapes of the English alphabet. Marshmallow Alpha-Bits was introduced in 1990; both cereals were discontinued in 2006, but Alpha-Bits returned as a limited edition product in 2008. Crispy Critters, early 1960s: The breakfast cereal was made up of sugar-sweetened animal cracker-like shapes of lions, camels, rhinos, and other critters. Later versions added orange moose pieces and pink elephants. The cereal was discontinued in the late 1960s and brought back for a short period of time in 1987. Pink Panther Flakes, 1972: Created as a tie-in for the Saturday morning Pink Panther cartoon. The food coloring on the flakes turned the milk pink! Sugar Coated Corn Flakes, 1960: This was Post’s answer to the popularity of Kellogg’s Sugar Frosted Flakes. In 1897, Post introduced Grape Nuts and later, circa 1904, the company released Elijah’s Manna/Post Toasties. In 1922, 40% Bran Flakes came out; and Puffed Rice and Huskies came along. 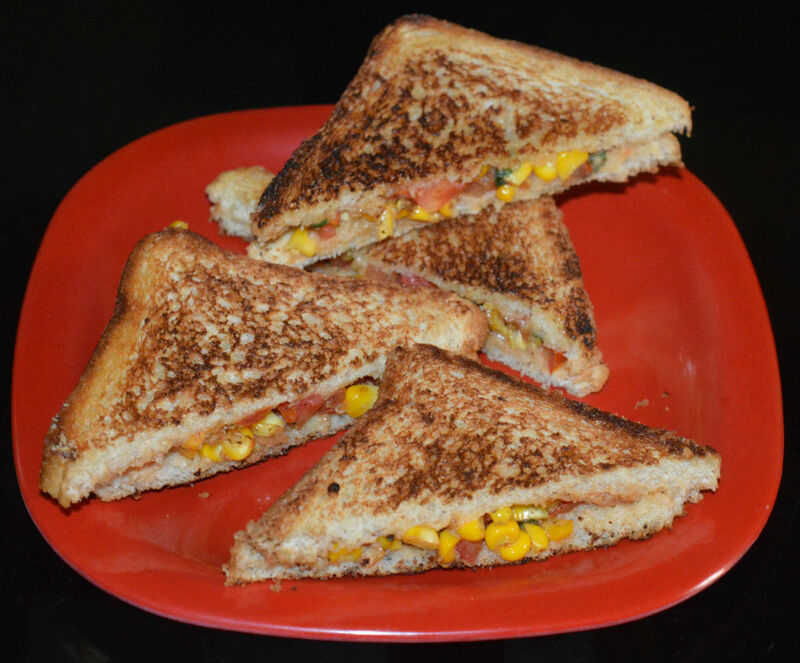 In the 1940s, cereal-lovers could purchase Post Raisin Bran (1942) and Corn Toasties (1946). The 1950s began with Sugar/Frosted Rice Krinkles and then Corn-Fetti in 1951. Also that decade, Post released Shreddies (1955) and Heart of Oats (1959). Sugar Coated Corn Flakes and Top 3 came along in 1960; Extra and Count Off in 1962; Sugar Sparkled Flakes and Corn Flakes and Strawberries in 1963; Crispy Numbers (circa 1965); Corn Flakes and Blueberries/Peaches (mid-1960s); Honeycomb (1965); Fruity Pebbles (1969). In 1974, the company released C. W. Post. Country Crisp joined the Post Family of cereals in 1978. Cap’n Crunch, 1963: The original brand of Cap ‘n Crunch lives on, as well as a few spinoffs: “Crunch Berries” (1967) and “Peanut Butter Crunch” (1969). Many other CC cereals have surfaced throughout the years, including those of the early 1970s; Vanilly Crunch, Punch Crunch, and Cinnamon Crunch. In the 1980s and beyond, The Cap’n Crunch brand released a number of others, including; Choco Crunch (1982), Christmas Crunch (1988), Deep Sea Crunch (1993) and Oops, All Berries (1997). 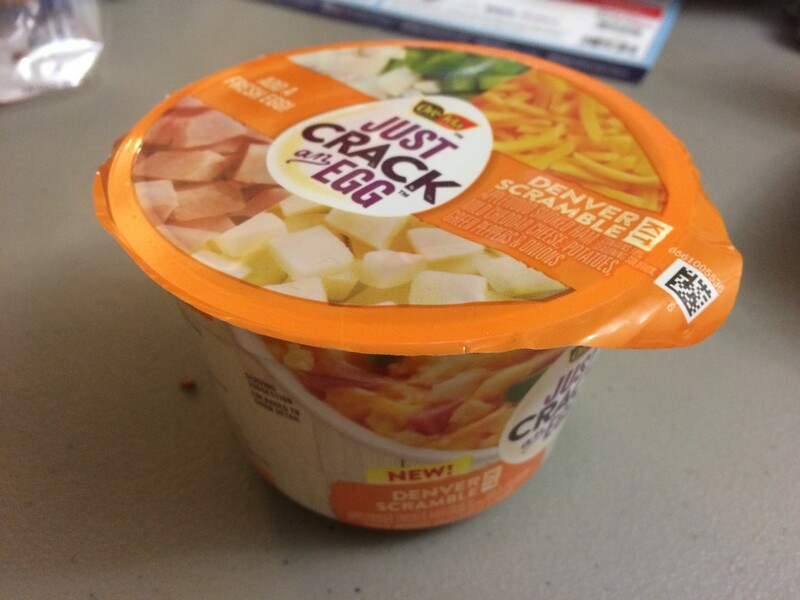 The CC line continues to release new flavors to the breakfast cereal-buying public. King Vitaman, 1970: Originally called King Vitamin, the Quaker Oats company changed the spelling of the breakfast cereal’s name when the federal government stepped in; the word “vitamin” could not be used for a product that wasn’t a vitamin. The cereal is still being produced. Quisp, Quake, and Qangaroos, 1965: Quisp is “QUAZY” energy! The sweetened cornmeal breakfast cereal tastes a lot like Cap’n Crunch, but the character of Quisp was actually developed before the product. Having earlier created the cartoon icon of Cap’n Crunch, Quaker Oats asked animators Jay Ward and Bill Scott of Rocky & Bullwinkle fame to create characters that would become the branding icons for new cereals; “saucer-shaped” Quisp, “Q-shaped” Quake and eventually, orange-flavored Quangaroos. Quake and Quangaroos were discontinued in the mid-1970s. 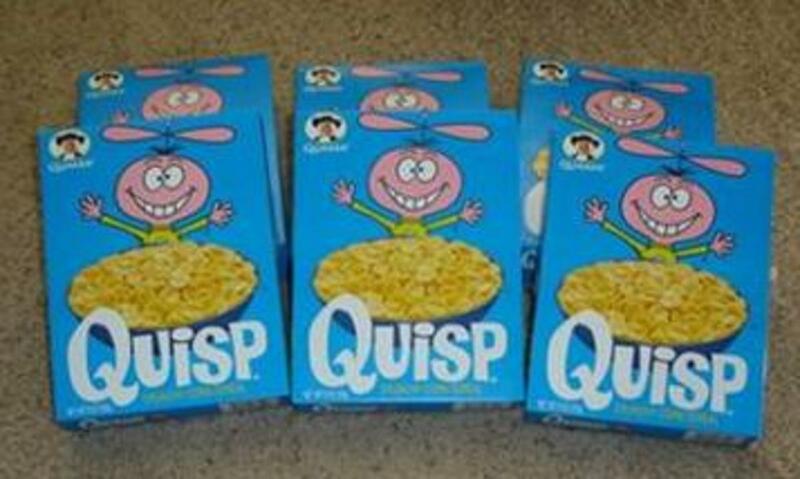 Quisp, initially discontinued in the late 1970s, reemerged in the mid-1980s, 1990s, and in 2001, where it is now touted as an “Internet” cereal. Although Quake and Quangaroos are long gone, Quisp can be purchased online and is occasionally found on retailers’ shelves. Diet Frosted Rice/Wheat Puffs (1967), Frosted Oat Flakes (1968), Halfsies (1979), Honey Toasted Sugar Puffs (circa 1964), Hunny Munch (1968), Life (1961), Muffets Shredded Wheat (1920), Puffed Rice/Wheat Sparkies (1940), Puffed Wheat (1909), Quaker Crackels (1930), Quaker Corn Puffs/Quaker Corn Flakes, Quaker Crunchy Corn Bran (circa 1945), Quaker Puffed Rice (1909), Quakies (1920), Wheat Berries (circa 1940s). Sugar Chex (Ralston, 1970), Wheat Chex (Ralston, 1937), Rice Chex (Ralston, 1950) Mr. Waffles (Ralston, 1966), Malt-O-Meal (Malt-O-Meal, 1919), Puffed Rice/Puffed Wheat (Malt-O-Meal, 1965) “ZO” (Battle Creek Food Company, 1928). ... of only some of the breakfast cereals we Baby Boomers had as children. What's your favorite cereal? Add your comments below. If your favorite brand it isn't currently on the market, keep checking the Internet or make a request to the original brand creators... you never know what may appear on your grocer's shelves or be available for purchase online. Keep on crunchin'! What happened to Pink Elephant cereal? The only cereal from that era (1950s-1970s) that I know of with pink elephant shapes was from Post's Crispy Critters. The cereal was first introduced in 1962 -- its mascot was "Linus the Lionhearted," (by the way, Linus was the first advertising character ever to appear as a balloon in the Macy's Thanksgiving Parade; 1964-1969). In the early 1960s, the cereal was comprised of sugar-frosted oat animal shapes; rabbits, camels, rabbits, lions, etc. Later, it contained colored animal pieces; pink elephants, orange moose shapes and "grape" apes. 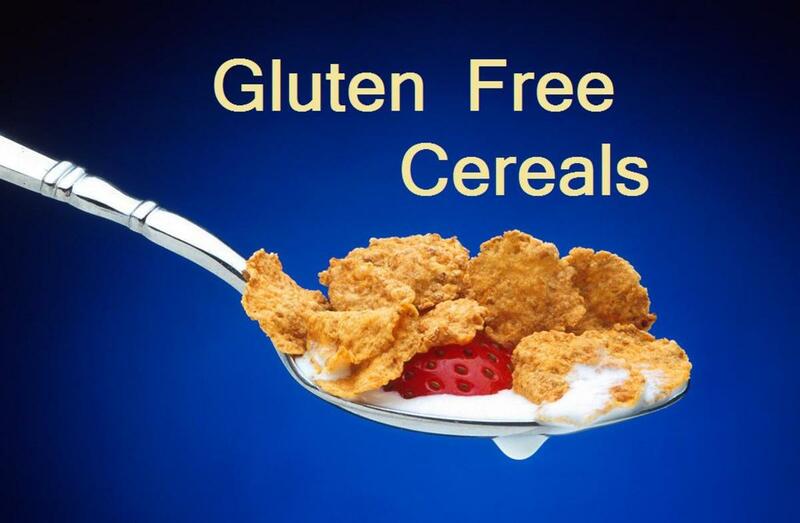 The cereal disappeared in the late 1960s, came back briefly in 1987, and then was discontinued. 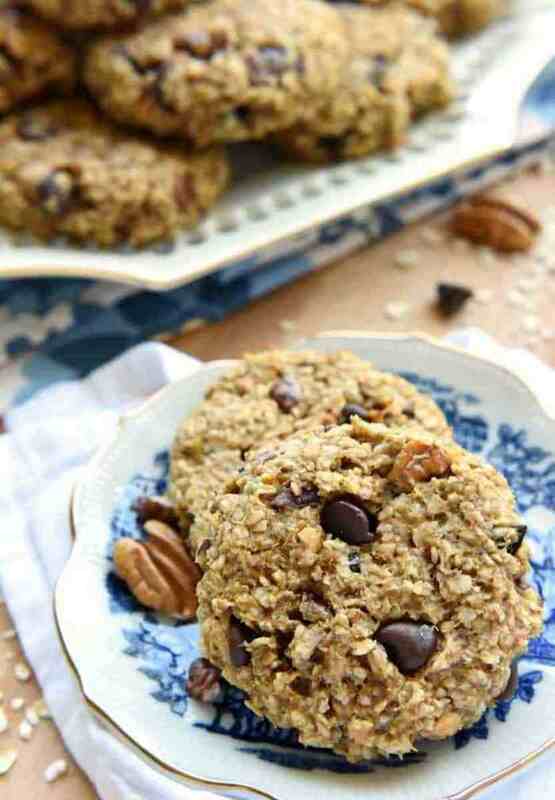 Let's Eat "Healthy" Cookies for Breakfast! 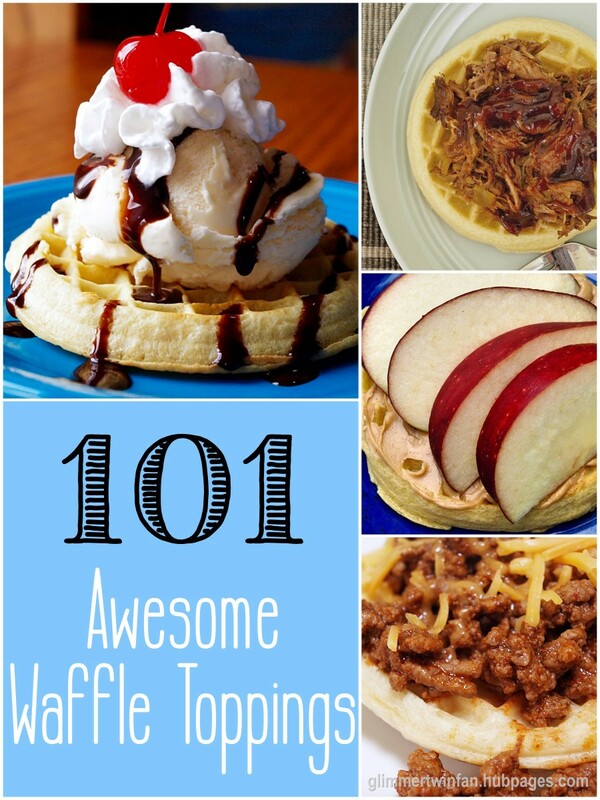 I've never seen some of these and would love to try them! Great read!! I can't help with that but if you know the manufacturer and whether it was marketed under a certain brand name, that might help in your search. Some cereals and other items were created and marketed under generic or grocery store chain lines. You may try contacting the marketing departments of stores chains in your area to see if they have any information on the history of their brands. Basic ingredients like bran, rice, wheat and raisins are not typically subject to copyright unless they have a branded, registered name (like, for example, Kellogg's Raisin Bran). I am looking for info on "Bran and Raisin Flavored Flakes." It contained bran flakes and flat oval flakes that turned the milk purple. I know what you mean, I always liked them too. I think you might find them online; maybe at certain times of the year (Walmart has or had them at some point). I can never find Alpha Bits in stores anymore, sadly. Those were fun. Wow! Loved this hub, Teri! No joke. No jive. Voted this up and away. 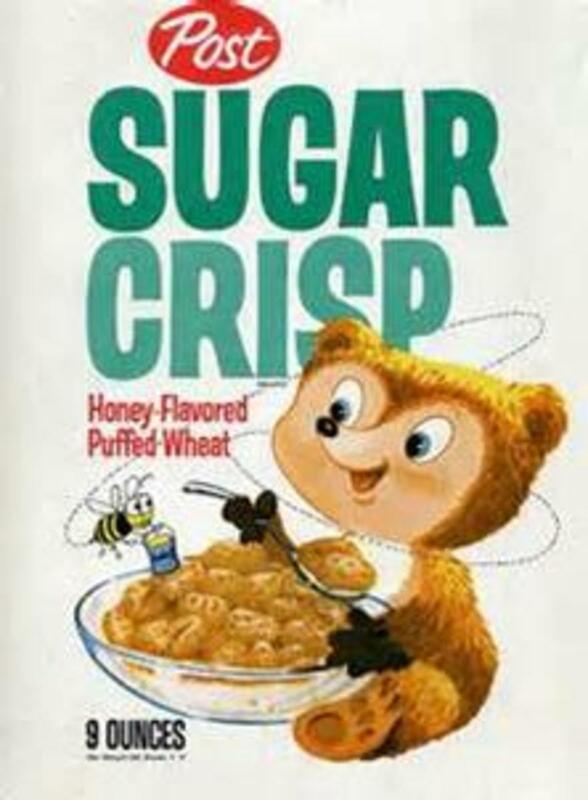 I recall Sugar Crisp. 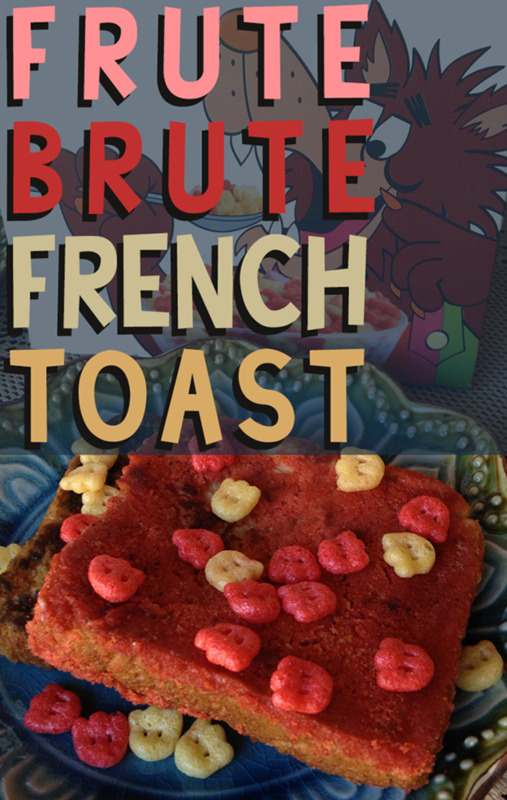 What a great cereal--with those Saturday morning television ads with the bear doing a Dean Martin voice. LOL. Frosted Flakes are great too. But I have to watch how much I eat if you get my drift. Not that I am overweight, I just do not want to go down that road due to all of the obese info around us these days. Oh, keep up the great work. Read a hub or two that I have published and then, do me a huge favor, and follow me.